The P&O Oriana will become the Piano Land this fall and debut in her new China Travel Services and COSCO role from the port of Xiamen. 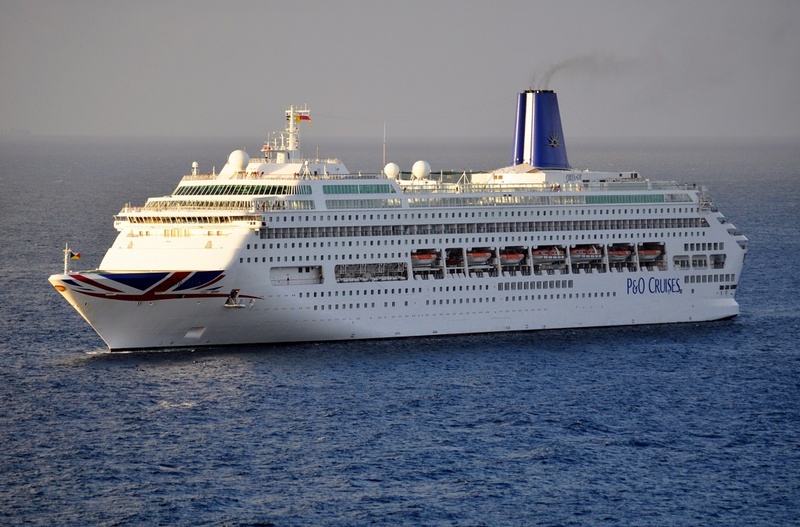 The ship will conclude its P&O program with an 18-day sailing roundtrip from Southampton to Norway and Svalbard; ending on August 9. The first cruise from Xiamen could happen as soon as mid-October. Later this year, China State Shipbuilding Corporation will take delivery of the Costa Atlantica for its joint venture domestic brand aligned with Carnival Corporation. The Mardi Gras, Carnival Cruise Line’s largest ship when it enters service, will sail four cruises before its Port Canaveral deployment in October 2020. The Mardi Gras’ maiden voyage will be a nine-day cruise from Copenhagen to Southampton, England, departing Aug. 31 and calling at Kiel, Germany; Gothenburg, Sweden; Oslo, Norway; Rotterdam, Netherlands; Zeebrugge, Belgium; and Le Havre, France. A 14-day transatlantic crossing from Southampton to New York is scheduled to depart Sept. 9. The following cruise will be a six-day roundtrip from New York to Portland, Maine, and Saint John, New Brunswick, departing Sept. 24. There will be a 15-day Carnival Journeys voyage departing New York on Sept. 30 and making various stops in the eastern and southern Caribbean before arriving at Port Canaveral on Oct. 15. The Mardi Gras will accommodate 5,200-plus passengers and feature six design zones and the first roller coaster at sea. The ship will sail seven-day cruises from Port Canaveral. Royal Caribbean International has revealed plans to install the world’s longest waterslide at sea on its ship Navigator of the Seas. The ship will relaunch on 24 February after a US$115M refit. The waterslide – called The Blaster – will propel a two-person raft through more than 244 m of hills, drops and straightaways including a section that extends over the side of the ship. To Dry For, the first standalone blow-dry bar at sea. Planet Z glow in the dark laser tag. The Observatorium, Royal Caribbean’s escape room. The Lime and Coconut two-level signature cocktail bar. New restaurants, bars and coffee shop.